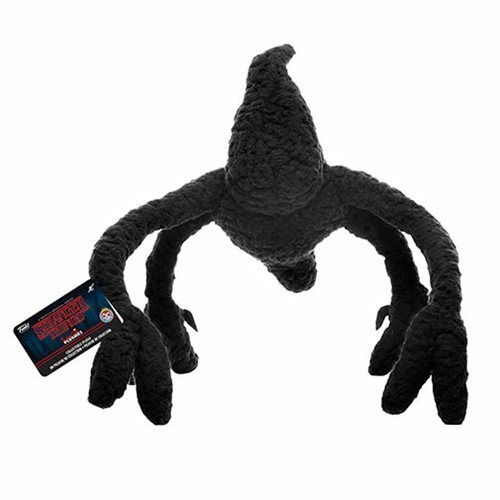 Stranger Things Smoke Monster Plush More details to come. Funko,Stranger Things,Plush,Stranger Things Smoke Monster Plush More details to come. Funko, Plush, Stranger Things, Stranger Things Smoke Monster Plush More details to come.